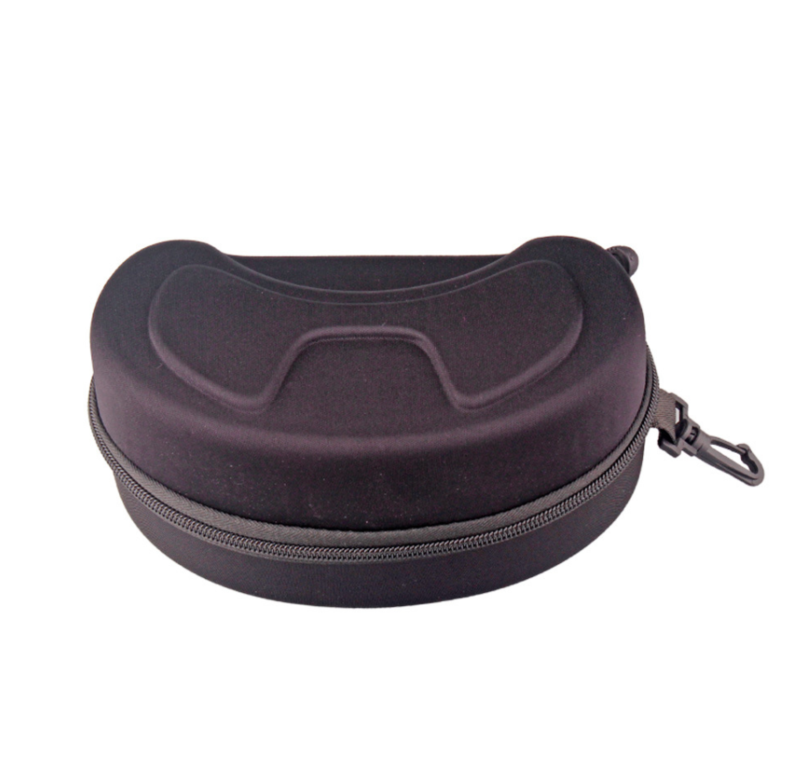 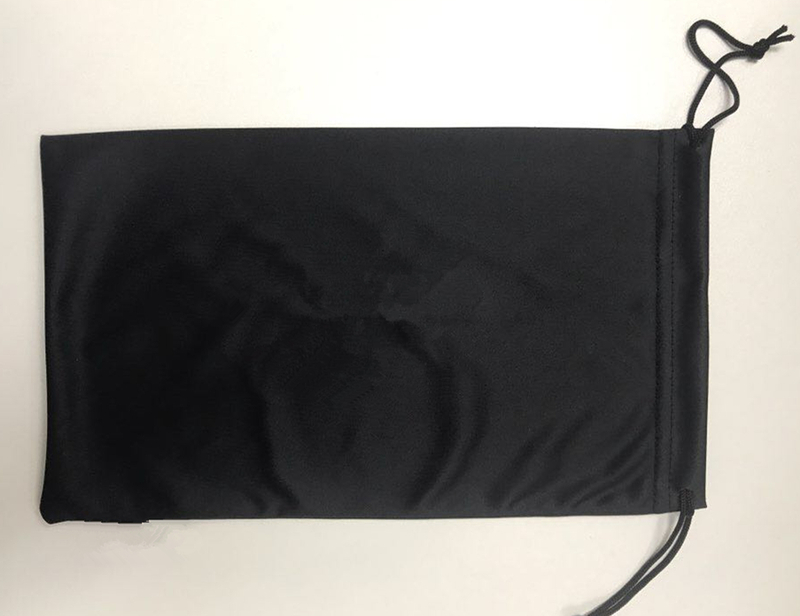 Also the customers logo can be made on the strap of the goggles. 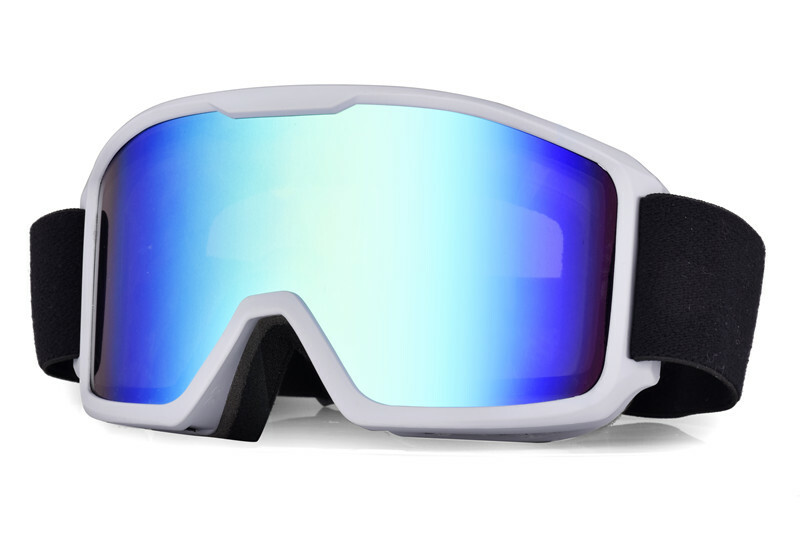 Lens: Anti fog and UV400. 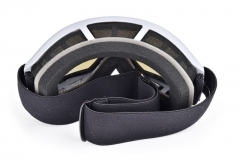 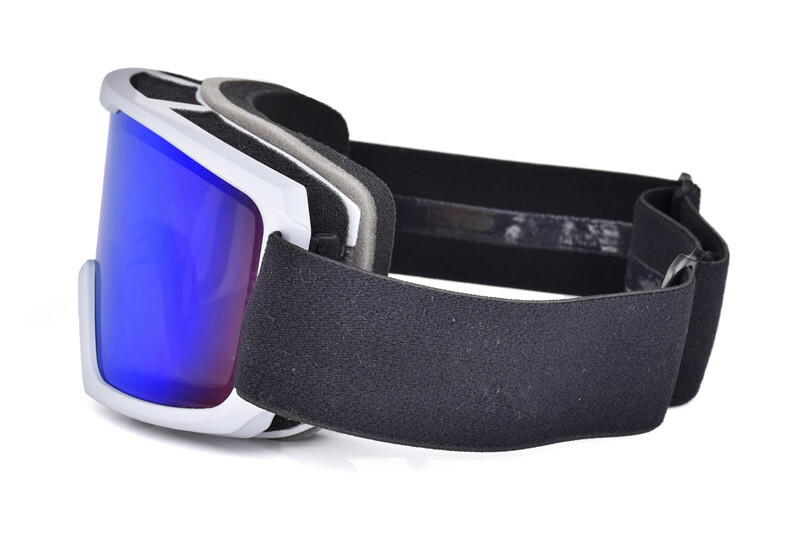 (1):-- Can the customers get the catalogue from us if they are interested in other ski goggles? 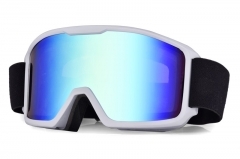 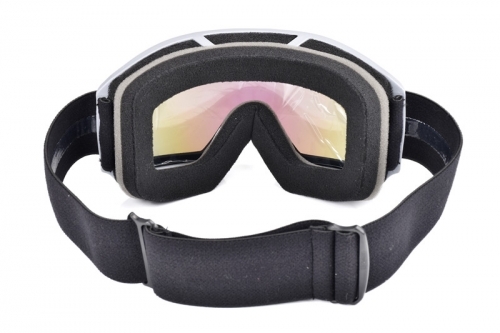 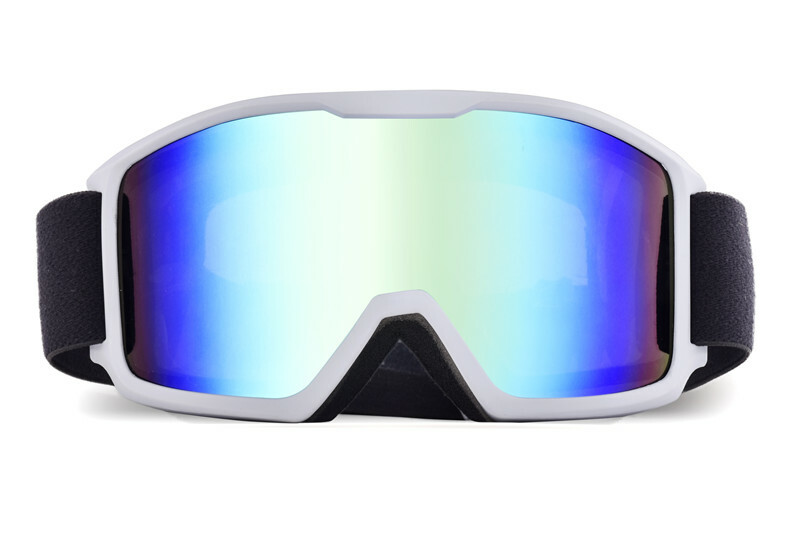 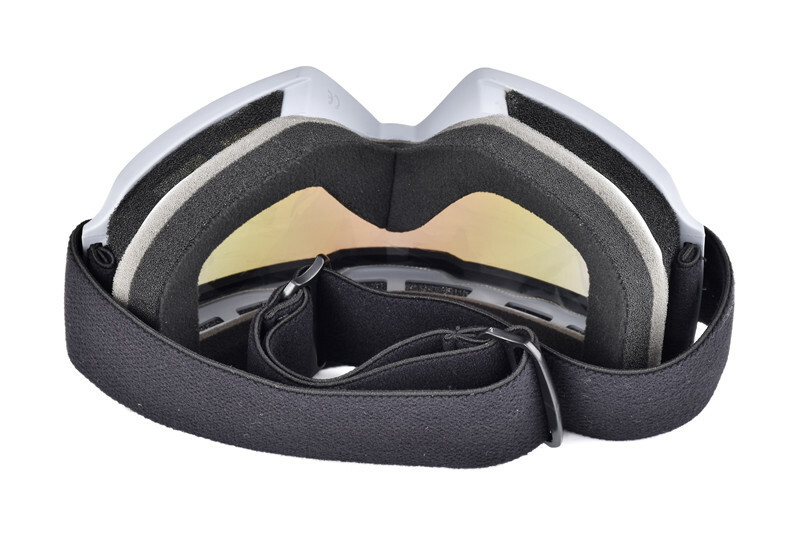 -- Yes, sure we can provide more information for them if they interested in other ski goggles style.